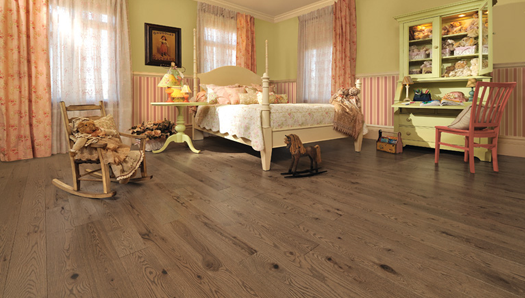 One of the best flooring options is Laminate flooring. Simulating real wood designs and features, Laminate offers a cost-effective way of having real wood designs in your space. Giant Carpet & Flooring Inc. sells and installs this flooring option like no other. We understand that the true value and beauty of Laminate flooring can be unveiled when an expert floor installer does the flooring, that’s why we are here for you. We sell the best to you and install expertly. Laminates are made from fiberboard, and melamine resin fused together to give the wood-like appearance. Whenever you think of a flooring option that gives a wood-like appearance for your space, you might want to go for quality Laminate. With a low-maintenance requirement and scratch resistance, Laminate flooring remains a flooring option that lasts very long. At Giant Carpet & Flooring Inc., we go far and beyond to ensure that the laminate flooring we provide to our customers are only the best quality and are budget-friendly. When we get on the site to work with laminate floor options, we draw on our expertise to give it the best look. Get in touch now to feel the expertise.